Folks quit drinking coffee or black tea and only drink green tea as Green tea is the most salubrious beverage in the world! Enriched with antioxidants and nutrients it has wonderful effects on the body including enhanced brain function, lowered risk of cancer, fat loss and several other far-fetched benefits. So, drink up, as your general health is going to improve! Mentioned below are 6 beneficial effects of green tea on our health that have been proved in human research studies. 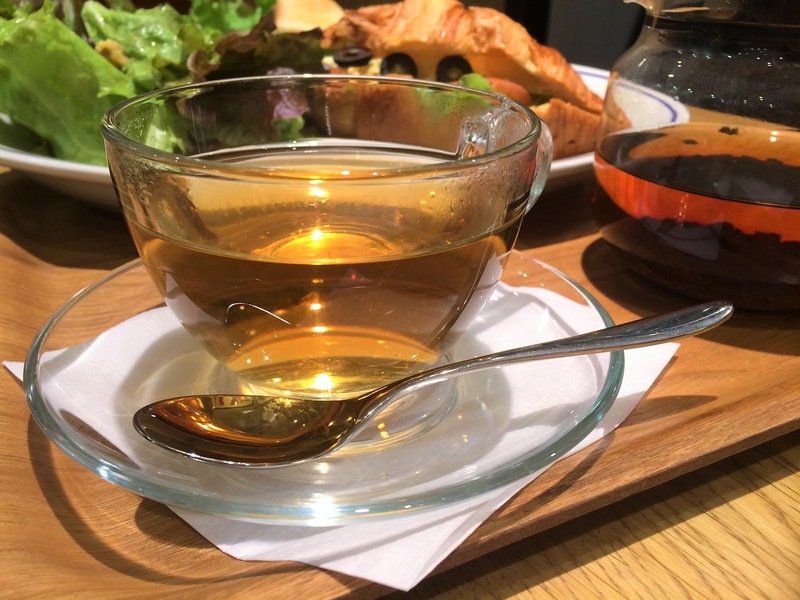 Yes green tea is capable of fulfilling this dream of yours as this green liquid is loaded with polyphenols like catechins or flavonoids which function as potent antioxidants. These antioxidants curtail the formation of free radicals in our bodies, which are known to cause ageing, fine lines and wrinkles. But no worries, you can nullify the negative effect of free radicals by consuming foods and drinks rich in antioxidants, and one great way of doing this is by drinking green tea. So drink up and stay young forever! Drinking green tea boosts metabolism. The polyphenols present in the beverage intensifies the rate at which our body turns food into calories and enhances the level of fat oxidation. Several studies too substantiate that that green tea consumption leads to increased weight loss. It is mainly effective at losing the dangerous abdominal fat which is really hard to be lost. Green tea aids in regulating glucose levels in the body by slowing the rise of blood sugar after food consumption. This can avert high insulin spikes and subsequent fat storage. The green tea seemingly works on the lining of blood vessels; keeping them relaxed and enabling them to endure changes in blood pressure. It also protects against the clot formation which is the root cause of heart attack. A study published in the Journal of the American Medical Association in the year 2006 established that green tea intake is linked with reduced mortality rate due to all causes, including cardiovascular disease. Green tea intake lowers bad cholesterol in the blood and restores the ratio of good cholesterol to bad cholesterol. And regular intake of green tea is also associated with reduced risk of high blood pressure. Since this green beverage controls bacteria and reduces the acidity of saliva and dental plaque, it may be a useful tool in preventing cavities. Several studies suggest that the chemical antioxidant ‘catechins’ in green tea can destroy bacteria and viruses that cause dental caries and its anti-inflammatory powers seem to help control periodontal disease. In order to feel more confident about your physical appearance, lower the risk of chronic ailments and lead a stress free and healthy life consider making green tea a regular part of your busy life!